I enjoy working in the chiropractic practice as a chiropractic assistant and the interactions with our patients. I’m passionate about keeping fit and healthy and have been working in the fitness industry for over ten years. My other passions are photography, which I indulge in as often as possible, eating out and cooking great food and weekend road trips and getaways with my husband. Reva has recently sold a successful business in Lilydale. 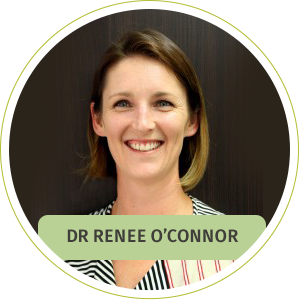 This has freed up some of her time and enabled her to join the True Potential Chiropractic team where she can continue her passion for customers and the community while also looking after her busy family. Reva is very approachable and easy to get along with. She loves to develop relationships with people, getting to know them on a personal level rather than a transactional one. 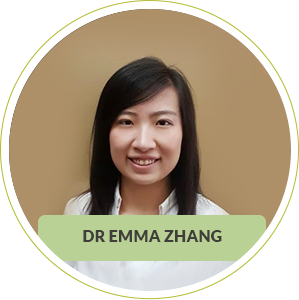 She takes a genuine interest in the wellbeing of patients which is what makes her a great fit for TPC. Our warm and friendly team members look forward to meeting you and helping you discover more about natural chiropractic. 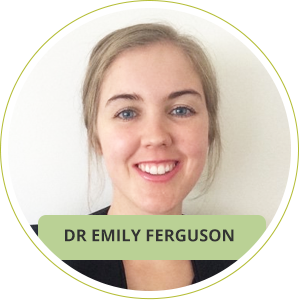 Book an appointment today at our Healesville practice!